Are you blushing? 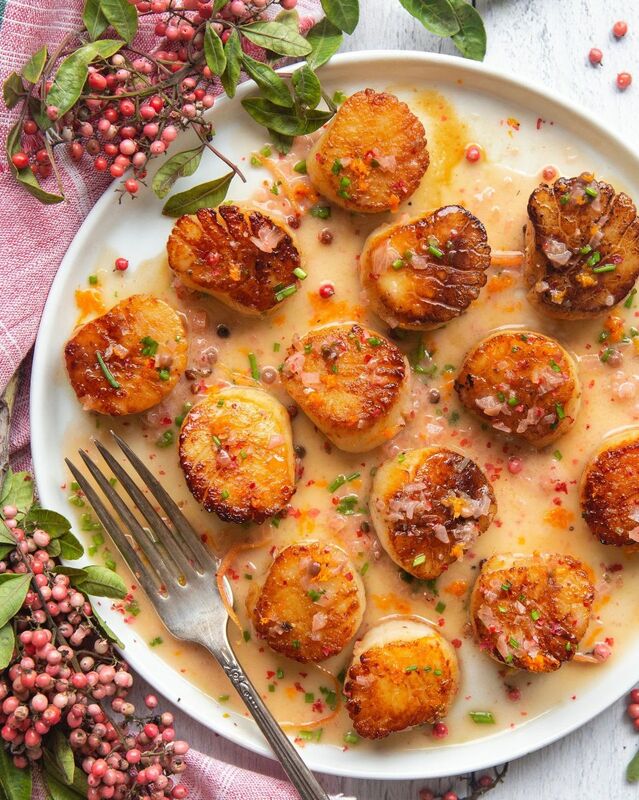 These pink-hued stunners are about to steal your V-day dinner. Impress your S.O. with a crisp sear and a sauce so tasty you’ll be licking the pan! Serve them over a warm bowl of risotto or alongside a fresh, green salad. Nothing says love like lobster! And cheese. All the cheese! If you’re wondering about the uncommon combination of seafood and cheese; don’t give it one more thought. Just do it and thank us later! 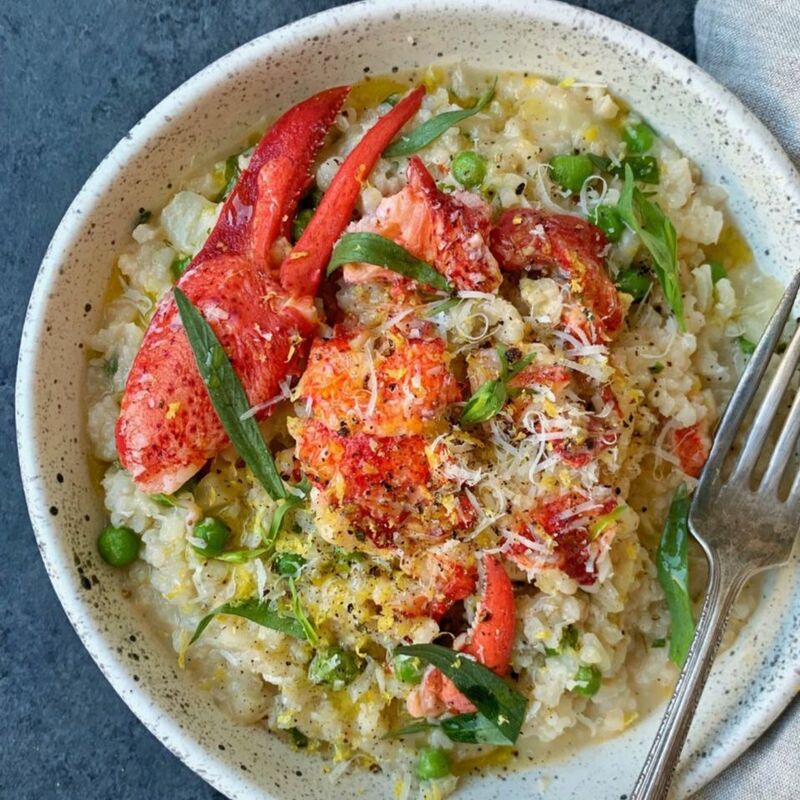 Need some tips on making the perfect risotto? Watch how it’s done here. It isn’t date night without a hearty steak! 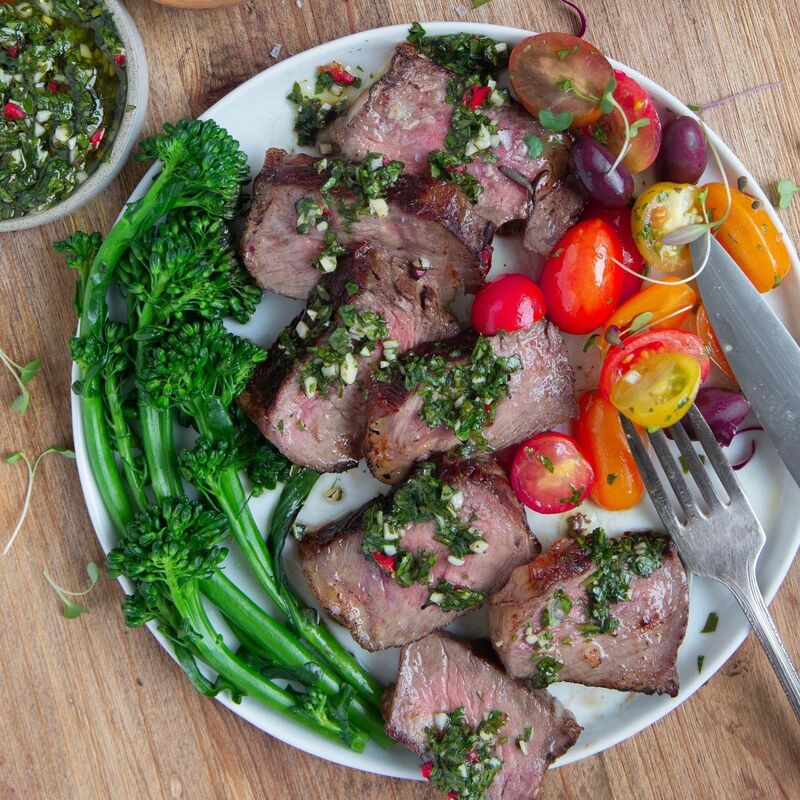 Top it with a bright and herbaceous chimichurri and you’ll be glad you didn’t waste your time and money on a dinner out! With scallops, steak and risotto on the menu, you don’t want to be stressed thinking about dessert too. Enter the magical pot de crème. 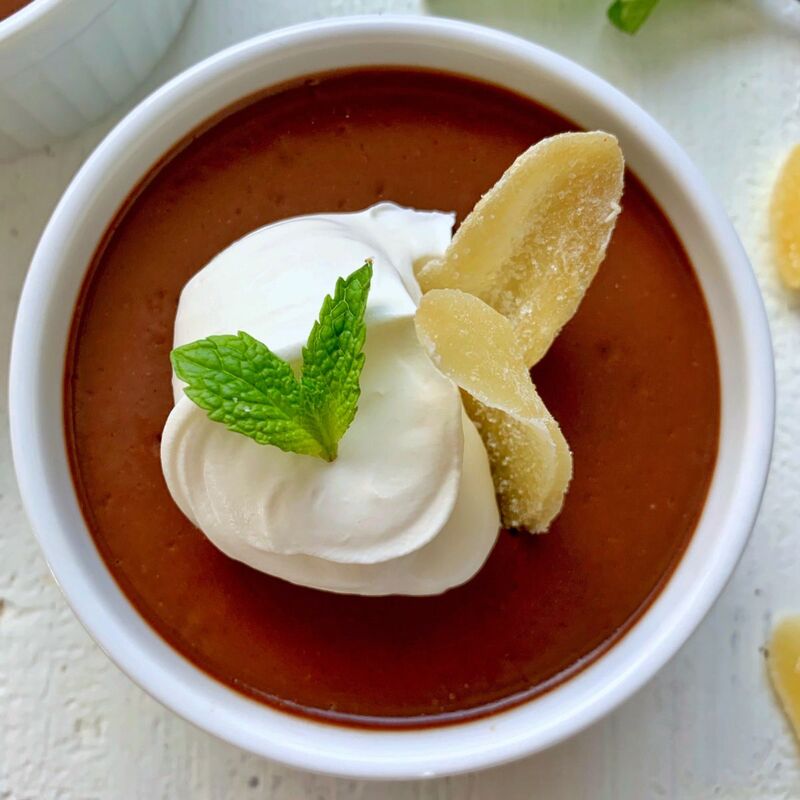 This custard-based ganache is steeped with ginger for some floral spice to heat things up. The best part? You can make it the night before, so all you have to do is pull them out of the fridge and garnish! 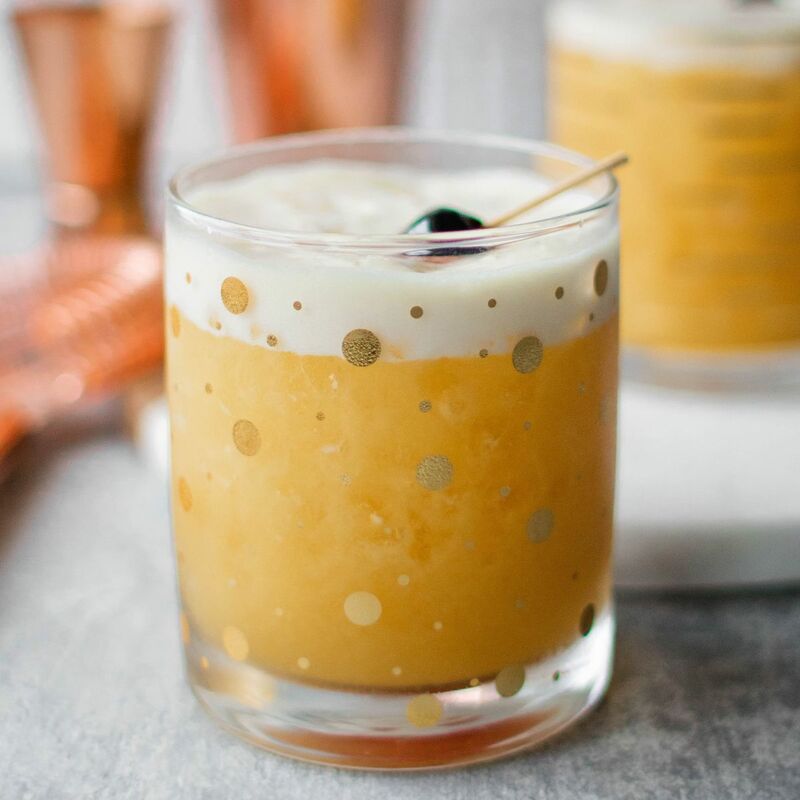 Stir up some passion the night of the big day with this passion fruit whiskey sour. This little twist on a classic elevates without seeming too much and perfectly pairs with any meal!